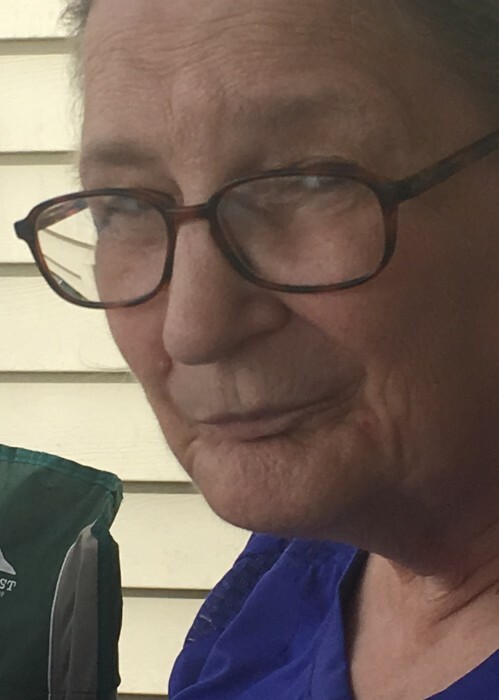 Obituary for Kathy (Bowser) Lambert | McCoy-Moore Funeral Home Inc.
Kathy Bowser Lambert, 69, Gallipolis, Ohio passed away Sunday, February 3, 2019 in the Holzer Medical Center Emergency Room. She was born December 30, 1949 in Mansfield, Ohio, daughter of the late Clyde and Ruth (Lewis) Bowser, Jr. She was a member of Willow Valley Church, Vinton, Ohio. Kathy leaves behind to cherish her memory her daughter, Pam Warren, Bidwell, Ohio and grandson: Coty (Dancy) Warren, Bidwell, Ohio; great-grandson, Brent Warren, Bidwell, Ohio; sisters: Sharon Lozier, Gatlinburg, Tennessee; Bonnie Thompson, Cheshire, Ohio; Flora Chick and Mary Harris, both of Gallipolis, Ohio and brothers: John Fooce, Jr., Rio Grande, Ohio and Greg Fooce, Gallipolis, Ohio as well as a host of nieces and nephews. In addition to her parents, she was preceded in death by sisters and brothers: Ida King, Patricia McQuillen, David Bowser and Kenneth Crossen, Jr.; son-in-law, Larry Warren and step-father, John Fooce. In accordance with her wishes, there will be no services. Cremation services are under the direction of the McCoy-Moore Funeral Home, Vinton Chapel. In lieu of flowers, the family requests donation consideration to the Kathy Lambert Memorial Fund, c/o The McCoy-Moore Funeral Home 208 Main Street Vinton, Ohio 45686 for funeral expenses.